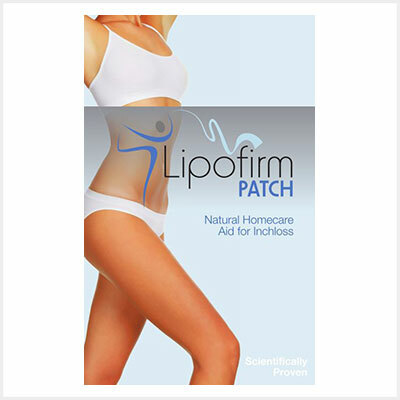 Lipofirm Patch is a natural aid for slimming with instant results for homecare. 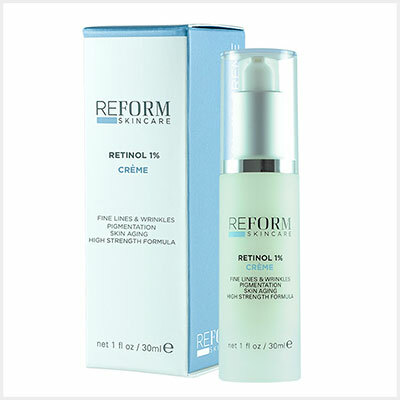 An effective gel infused patch is placed directly onto the targeted area of concern. 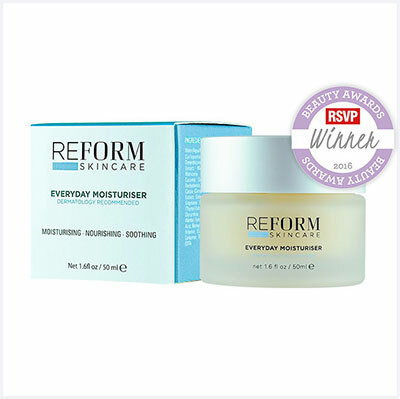 Lipofirm patch works by providing transdermal delivery of natural active ingredients through the skin pores directly to the fat cells and absorbing the toxins from the body. 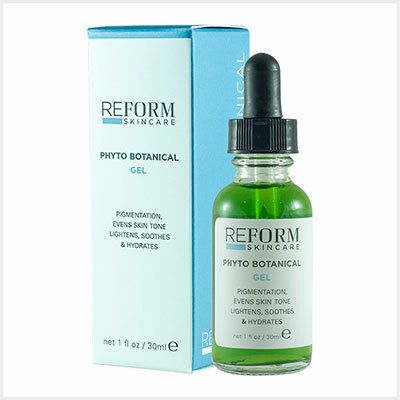 A botanical gel formulation to assist in the treatment of pigmentation, the evening of skin tone skin irritation. 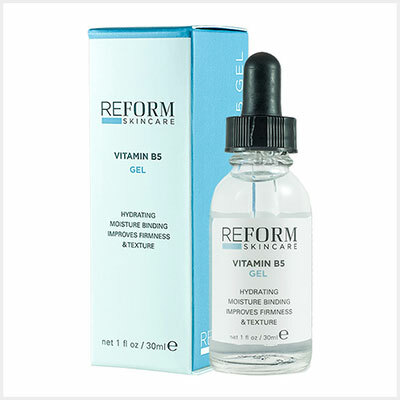 This gel also has hydrating and anti inflammatory properties. 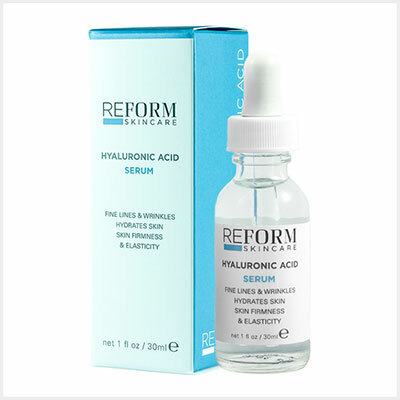 Skin lightening and depigmentation properties are achieved through the use of kojic acid, alpha-arbutin and uva-ursi. An SPF 30 sunscreen containing Titanium Dioxide, this formula is designed to allow your skin to breath while providing UV protection from harmful sun exposure. 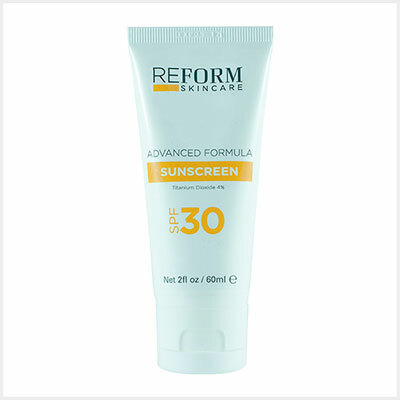 The sunscreen is also water resistant to 40 minutes and suitable for anyone who intends to spend time in the sun. It is also beneficial to apply sunscreen as part of your daily skincare regime.